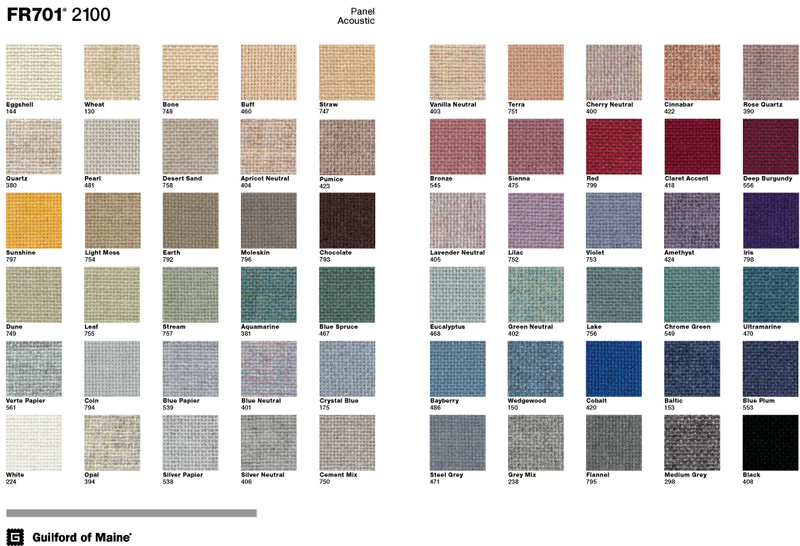 Our colorful cloth wrapped Fabric Baffles are part of our Sound Baffle Line of Products. 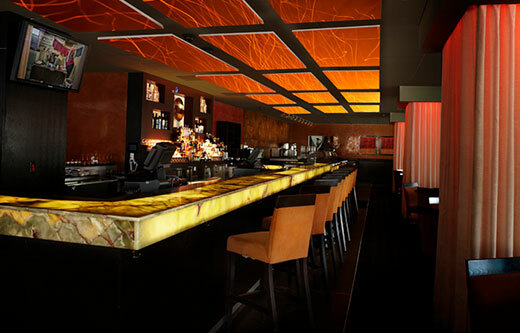 Panels are cut to a standard 2’x4′ size and designed for vertical suspension from ceilings. 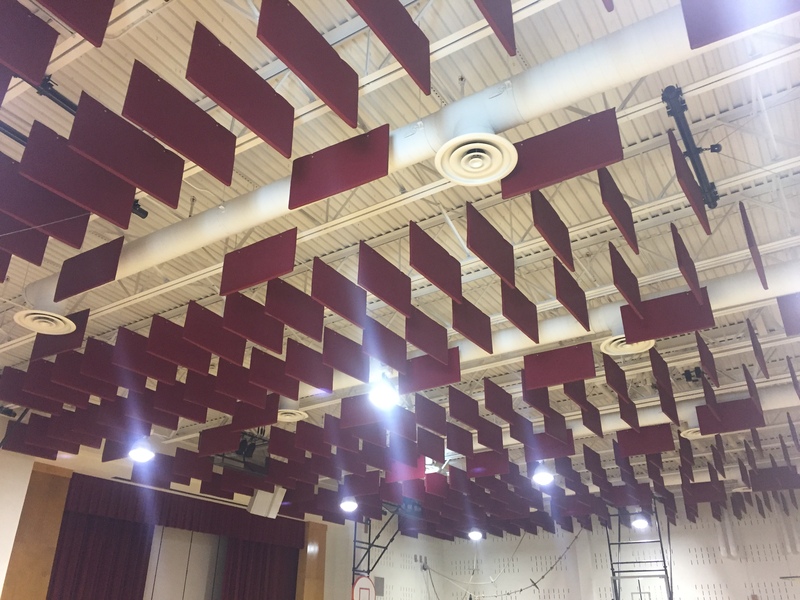 These acoustic sound baffles work together to capture unwelcome echoes inside a room, clearing out the background noise, to deliver greater clarity to the original sound. Our baffles are delivered fully upholstered on both sides with a sewn finished edge. The key to the sound values you are seeking for your space has everything to do with getting the amount of material right for your treatment. Our goal is to ensure that we do not under treat your space. 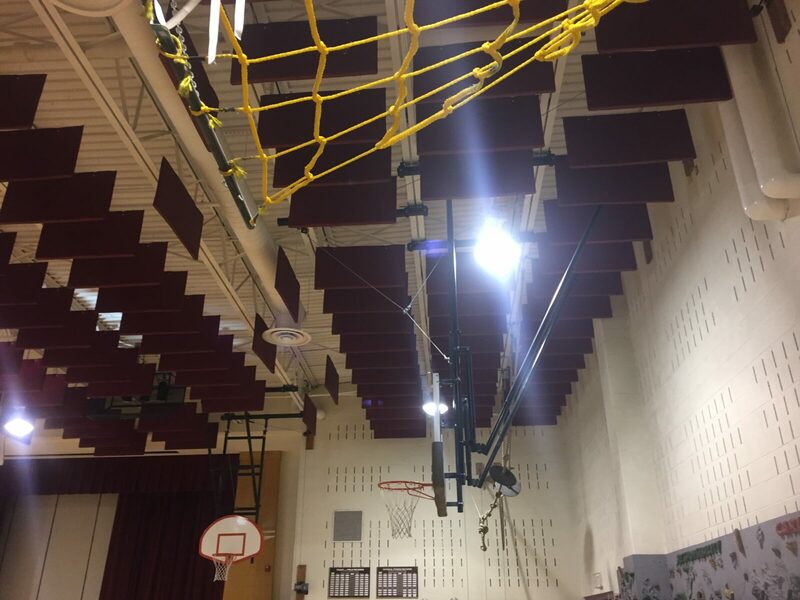 The Fabric Acoustic Sound Baffles are among a family of cloth wrapped sound panels supplied by NetWell Noise Control. Perimeter wall panels are called Fabric Panels. Ceiling panels that hang parallel to the roof line are called Ceiling Clouds. Either of these are popular options if suspending vertical baffles might interfere with your lighting. Fabric Acoustic Sound Baffles are priced at $100 each. Orders can be placed by phone at 1-800-638-9355 or online using the link to the left. Be sure to visit our Case Studies Library where we showcase an array of various architectural sound panel projects for you to review. They might give you a good idea of what your upcoming soundproofing treatment will look and sound like! Fabric Sound Baffles will deliver with tabs sewn into the top of the panel. Simply snake a thing gauge wire through the tabs and free hang as you wish from your ceiling. The goal with your installation is to ensure that the right amount of product is being introduced into your room and less concern about where you place the panels. Simply spread them out as you wish with nice even site lines, and be sure to not interfere with lighting or sprinkler heads. Fabric Sound Baffles will ship edge protected in boxes carefully wrapped and shrunk wrapped on a pallet. Be sure to inspect your order upon delivery and sign for anything that might look like it was damaged by the freight carrier. Our popular Room Analysis is complimentary. This innovative tool will help calculate your Fabric Baffle count and quote your project back. The size and scope of your Fabric Baffle project depends on how big your room is. Use this form message back to our help desk the dimensions of your space and we will quote your Fabric Baffle project back. Questions? 1-800-638-9355.